Sailonline – A Virtual Race! Home/All News, ANZ Sail FIji, Blue Water, Keelboats/Sailonline – A Virtual Race! Racing in the blue waters of the Pacific always fires up the imagination, so it is with great pleasure that Sailonline is once again partnering with Royal Akarana Yacht Club, to bring you the virtual version of ANZ Sail Fiji 2016. RAYC began its long history of offshore and ocean racing in 1931, and hosted its first race to Suva, Fiji, in 1956. This year’s ANZ Sail Fiji Race is the continuation of this inspiring tradition. 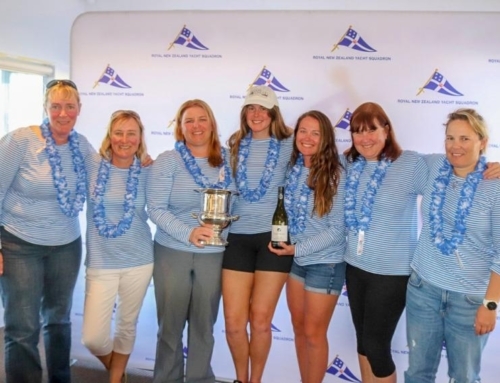 What makes this race particularly special is its two divisions, cruisers – amateur sailors with a huge spirit of adventure – and racers – some of the most competitive ocean racers in the world today – which combine to make one event that truly embodies the spirit of yacht racing in the modern era. 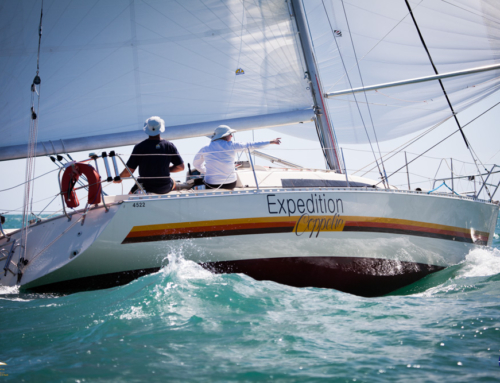 Sailonline’s race will open for pre-race practice on Sunday, 29 May, and will start on Friday, 3 June at 2300utc.